How do you delete files on Mac completely and forever? Is there a way to permanently remove all these files to secure my data? Thanks! Of Course! Let me tell you how to securely delete files on Mac as follow. Keep Reading! No one likes to have their personal information seen and accessed by anyone else. This certainly invades our privacy and security. 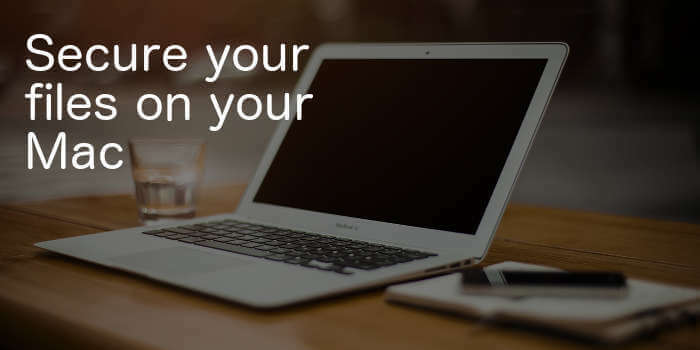 However, our gadgets like Mac has all our information stored on the hard disk and can be prone to security breaches in case we hand it over or sell it to others. Data and other files are easily shared publicly and can be stolen at any time. This is why we use a lot of protection on our devices to ensure that everything is intact and nothing gets stolen. Another reason to permanently delete files on Mac is if you are planning to sell it to someone else. You wouldn’t like to share your own personal data with someone you don’t personally know, right? So before you put it up for sale, be sure to completely remove all the traces of files inside the device. 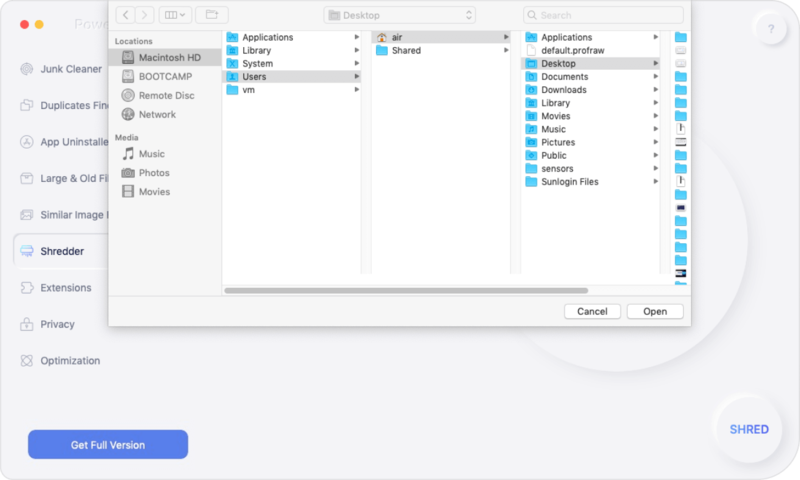 If you are looking for ways to securely delete files on Mac, then this post is for you. Read along to find out how you can remove it permanently. Part1. How to Securely Delete Files on Mac? When you say delete, it should mean that it’s gone, completely, right? It should be removed from the computer right then and there. No traces and no chances of retrieval. However, it isn’t the case always with the Mac, as well as other iOS devices. The files get erased but their shadows remain. Using the shadows, hackers can use this to decode the deleted information and may steal it for their selfish motives. When you delete files Mac and other iOS devices such as iPhone, the information stays hidden inside the hard drive until the data is overwritten. Meaning, they are not completely gone. These data can even be taken against you in case it can be recovered. This means, your personal information is susceptible to identity theft. So is there a way to securely delete files on Mac forever? Don’t worry; we’ll give you more options on how to securely delete files on Mac that no one can still recover, ever! This is the basic way to delete the files from Mac. You can do this on a regular or weekly basis to also speed-up Mac’s performance. However, this does not guarantee that the files are gone forever. For sure, there will be traces of the codes that can still be used to retrieve the information. For the recent Mac OS, it seemed that the trash can was removed or better yet “hidden”. Follow these steps on how to launch the trash can and delete important files. 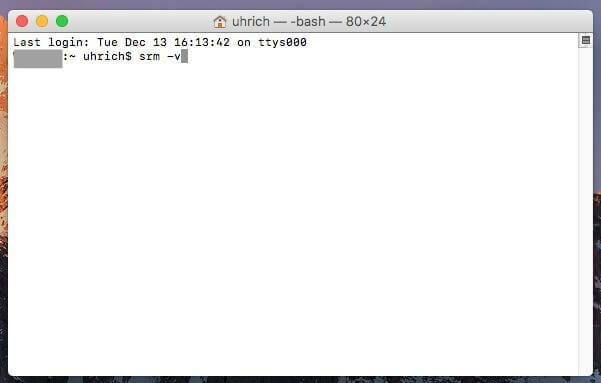 When Apple launched the MacOS Sierra, it has removed the secure remove option, terminal and the trash can. Instead, you need to install an app shredder to delete all the files. 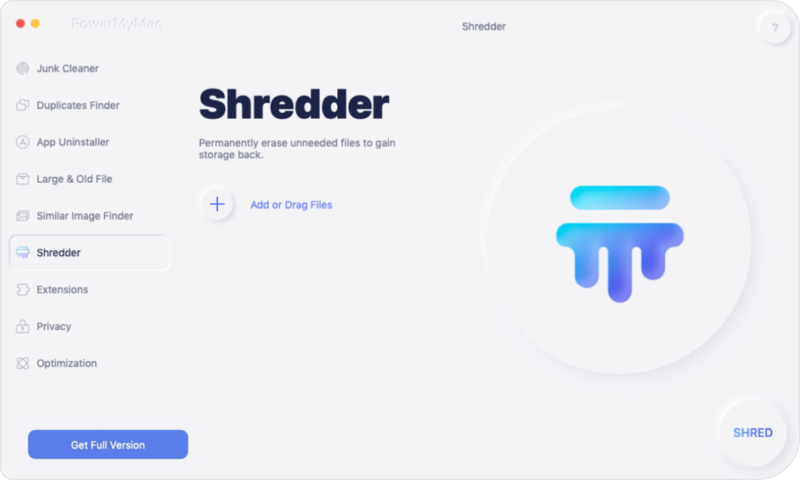 There are 2 popular shredder options for purchase that effectively removes files: Secure Delete- File Shredder and FileShredder which both sells for $4.99 to download. 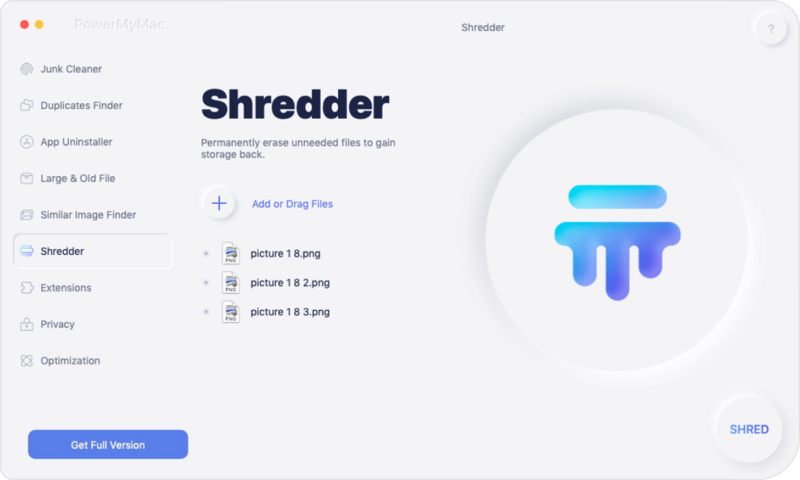 You can purchase and download them from the AppStore or you may find another app shredder which you think might delete all the files on Mac securely and effectively. That’s it! Doing this will shred the files before they are deleted. Remember that "shredding" means that the files will be overwritten using random code so that if in case it is recovered then the original files will not be decoded. It could be a dreading task to delete the files on your Mac every now and then. What’s worse is that it doesn’t even guarantee that the files are permanently removed. This is the most worrying part actually, the fear of getting it back. We will give you the most effective method to securely delete files on Mac without the fear of retrieving the files again. All you need is a program that will do the task for you in no time. Download and install iMyMac-Cleaner which will permanently delete all the files without any traces. iMyMac-Cleaner has many functions which will help you get rid of vulnerable files, clean up log files, speed up the performance, and lets you do more things. Click on More Tools. Find and select Shredder. And then click "Scan" button. You can do this step when you have saved and used confidential information that needed to be removed right after. In today’s generation wherein gadgets and information are very handy, it is very important to keep your personal files confidential and secure. But of course, we cannot do that because the system does not allow us to do it unless the codes are overwritten. We can manually remove the files itself from any MacOS yet they are still recoverable. Good thing there is a reliable program called iMyMac-Cleaner which is a dedicated program with different functionalities. So do you have vital data stored on your Mac? Use iMyMac-Cleaner and securely delete files on Mac in no time and without any stress!